The Northwest Chargers will once again be hosting a 3 on 3 League for Mite-aged players. The concept of 3 on 3 full ice gives the player the opportunity to improve their skill level by playing in a wide open playing environment. Players have to increase their level of play on the ice, as there are only 6 players competing on a large ice surface. Players will improve their skating, stick handling, passing, shooting and positional play during these games. Similar to pond hockey, the teams will run themselves with little coaching. Kids will have the chance to be kids. The Northwest Chargers will be conducting a week-long Hockey Camp at the Mount Prospect Ice Arena for Mite-aged players. This camp will cover both team and individual skills with on-ice and off-ice sessions each day. 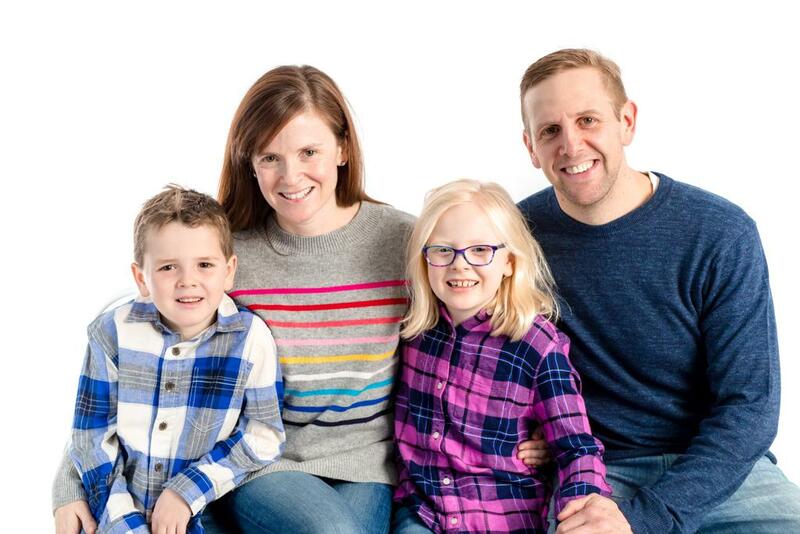 Lead instructor of the camp will be Hockey Director, Tim Mueller, along with the other members of the Chargers Coaching Staff. Each skater will receive 10 hours of ice during the week. Please bring a pair of gym shorts, t-shirt, gym shoes and water bottle to camp each day. All players will receive a camp jersey. 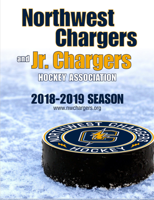 ©2019 Northwest JR Chargers Hockey / SportsEngine. All Rights Reserved.